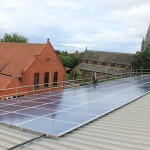 Description: As a non-maintained special school, West Kirby Residential School caters for pupils year round, 7 days a week. 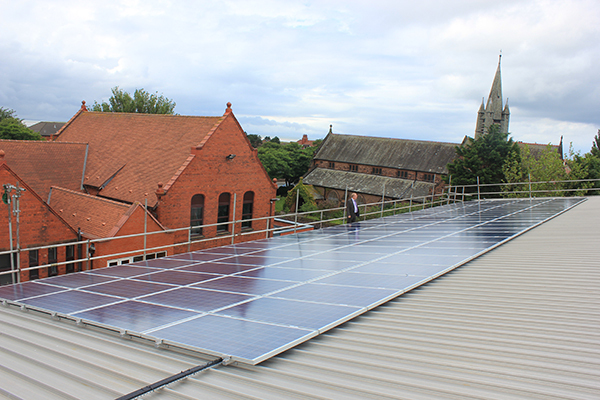 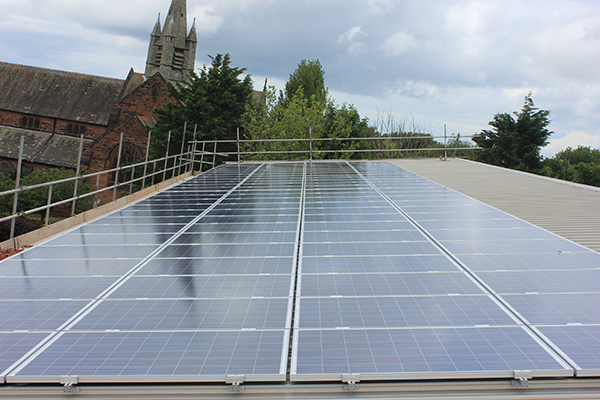 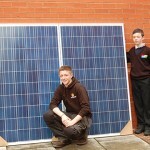 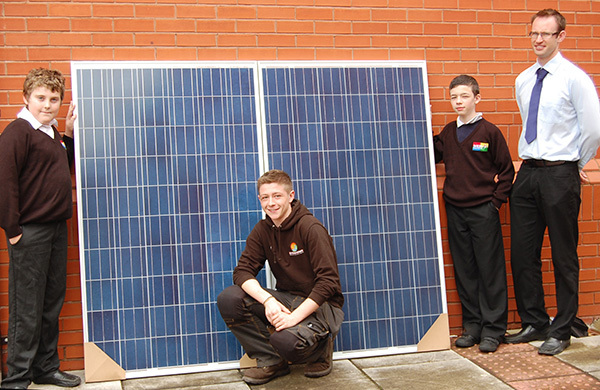 With a great south facing roof on their sports centre, the school were keen to make the most of it – and following a tendering process, commissioned Williams Renewables to install their solar PV system. 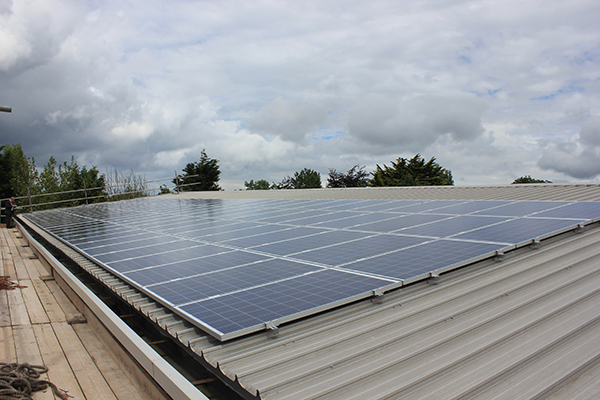 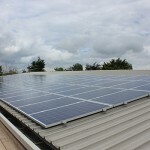 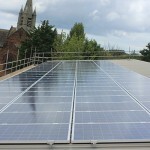 They requested the investment was as secure as possible, and so was installed with the remote monitoring as well as an extended 25 year warranty for both inverters, giving maximum peace of mind.